Aimery and I are ALWAYS on the go! Whether by car, plane, or train -- we are constantly traveling to new places! Although I love taking Aimery on all of my adventures, sometimes it can be overwhelming traveling with him alone. In this post I talked about how to travel with your infant, but what about with a toddler? I had NO idea how easy it was traveling with a baby until I recently did it again with Aimery now that he's older. 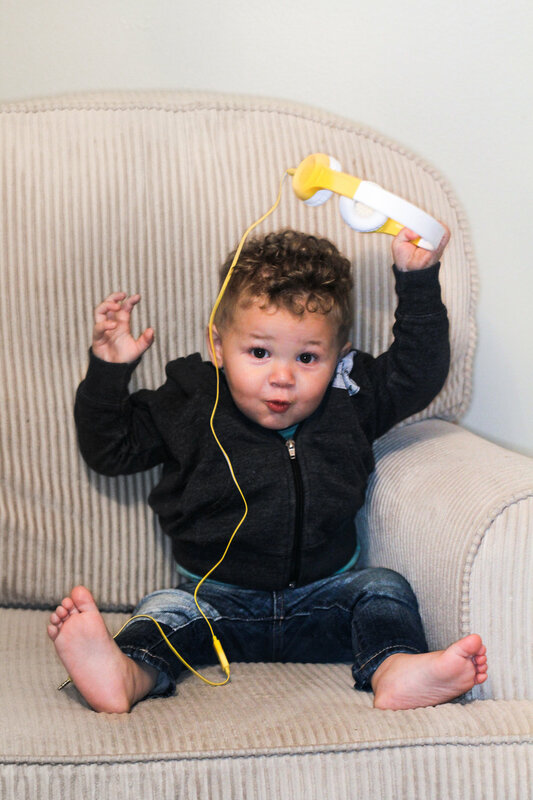 Here are 5 things you need while traveling with a toddler! 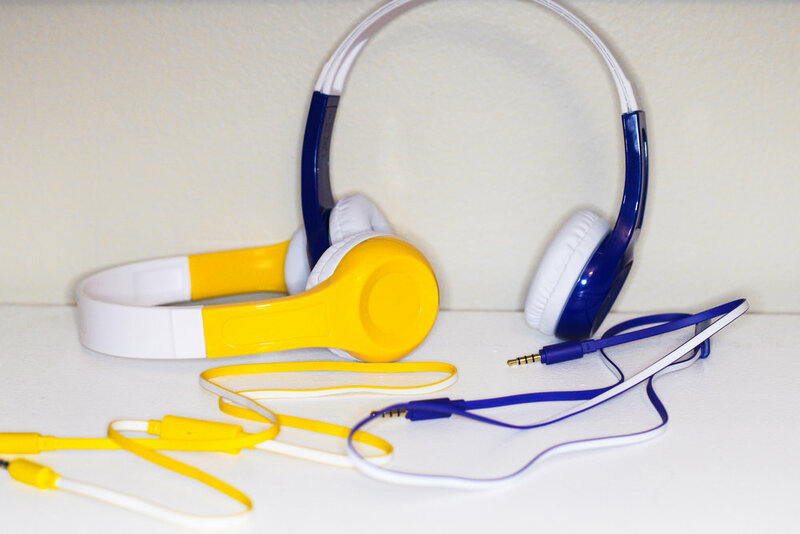 I don't go anywhere without Momoday Headphones! 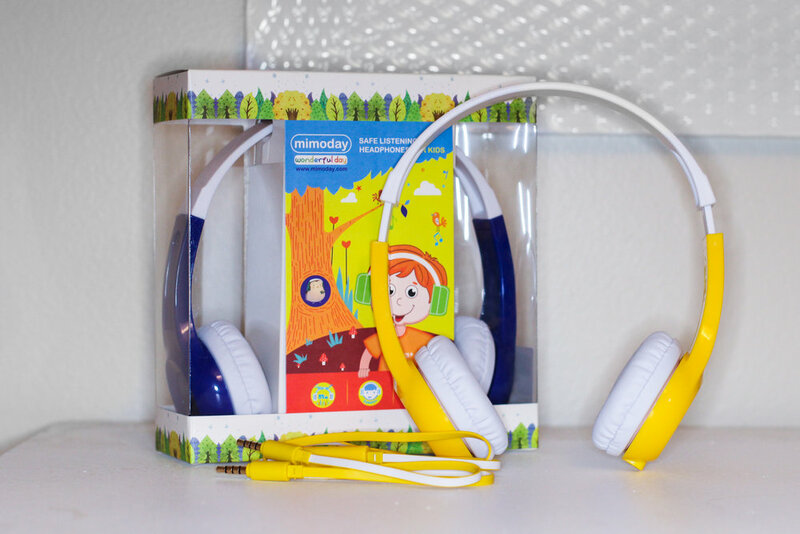 Mimoday allows kids to have the ultimate listening experience while keeping their ears safe and comfortable! 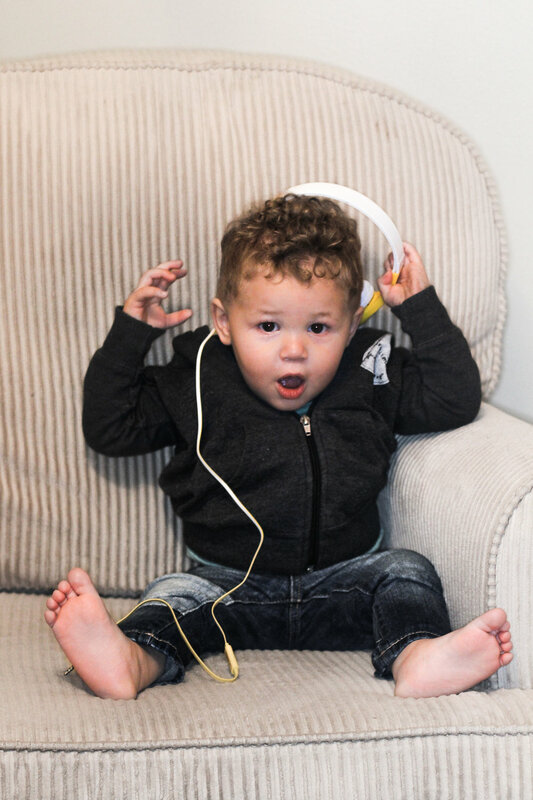 Aimery loves using these headphones while on the plane to watch movies and listen to music. It's so great that he is able to have something that keeps him occupied without bothering the people around us! 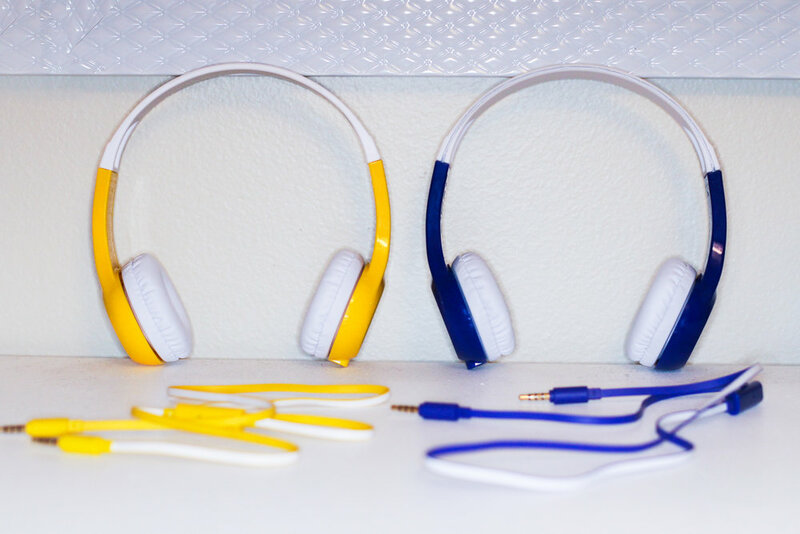 You can grab Mimoday Headphones on Amazon, here. Aimery has a favorite blanket that goes with him EVERYWHERE. When we aren't traveling, I try to keep it in his crib for him to have only when he goes to bed, but sometimes he will cuddle with it when he's sick or teething. When we travel I ALWAYS pack his blanket in our carry on and give it to him when we get on the plane. It definitely makes him more comfortable and less anxious when traveling! 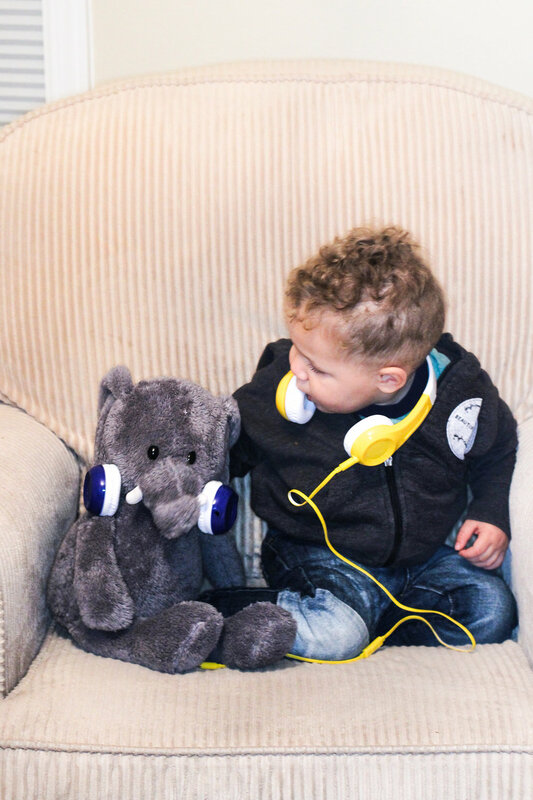 If your toddler has a favorite blanket, stuffed animal, or toy that they are attached too -- definitely bring it along so they can feel more comfortable while traveling. ALWAYS travel with a stroller. Most airlines will allow you to bring a stroller for free if you have a lap child. You can bring it with you throughout the airport and they will just take it when you get on the plane! One reason why I always bring a stroller with me is because it's a lifesaver while getting through security and rushing to our gate. I also put backpacks and jackets on the stroller, which helps when I'm traveling with him alone. I bring ALL the snacks while traveling. I'm talking about an entire bag full of them. I always pack things that I wouldn't normally give Aimery, like fruit snacks, chips, and lollipops. When deciding what food to bring, try to pack things that aren't too messy and are going to take a while to eat. I normally wait until after we get to our destination to give Aimery a full meal, and just allow him to snack while on the plane. Aimery has a toddler-sized backpack and we only use it for traveling! In his backpack, I put stickers, post it notes, bandaids, coloring pages, and stackable cups. I try to only put things in his bag that are going to keep him busy for a LONG time. I also try to get him new toys for him to open and play with so he stays interested. I always wait until he starts getting bored to give it to him. Good luck traveling with your toddler for the first time! To the experienced parents -- what have you found that you need while traveling with your little one? Let us know in the comments below! 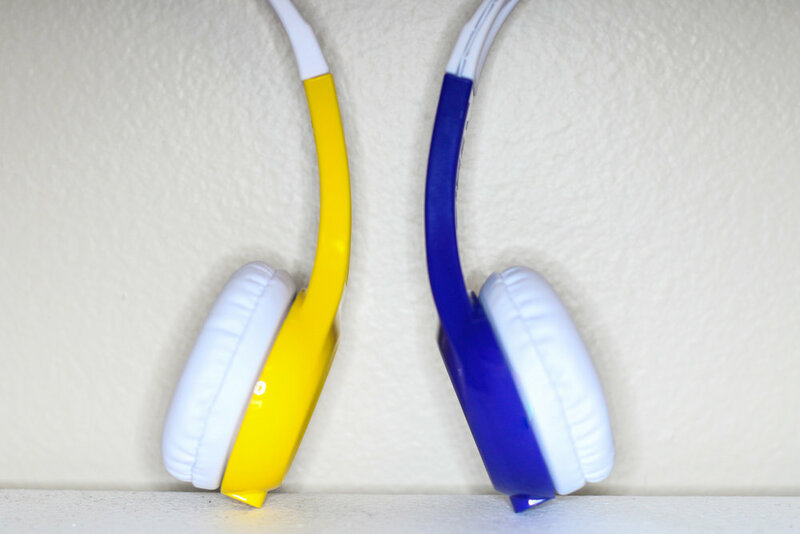 This post is sponsored by Mimoday Headphones! Thank you for supporting the brands who support this blog! All opinions are my own.